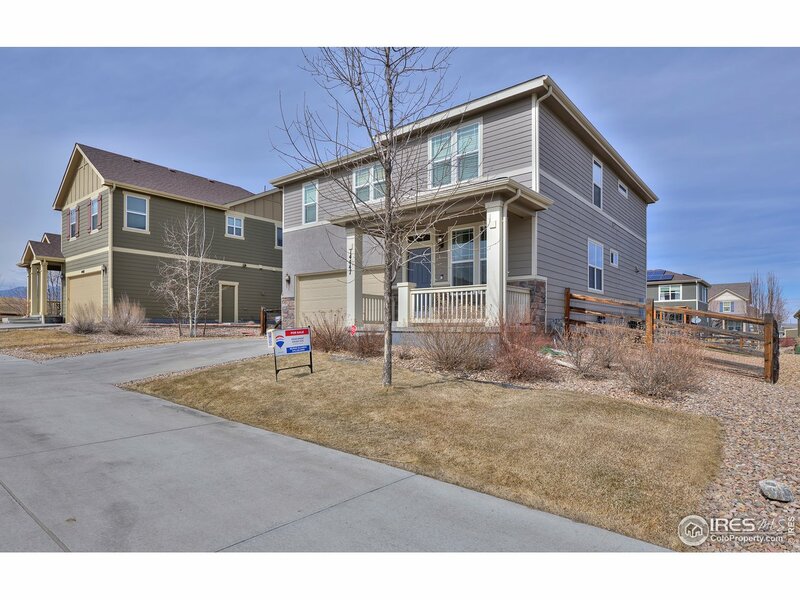 All Whisper Creek II at Wild homes currently listed for sale in Arvada as of 04/24/2019 are shown below. You can change the search criteria at any time by pressing the 'Change Search' button below. "Popular Whisper Creek 4 bedroom, 3 bath. Stainless steel appliances. Five piece master bath. Walk in closet. Central air. Fenced back yard. Sprinkler system. Gas stove. Move-in ready!"